Relax to the sounds of local music at one of our popular Restaurants, a Saloon, Wineries and Bar & Grills. Catch a big name entertainer or broadway style performance at our downtown Entertainment Venues. 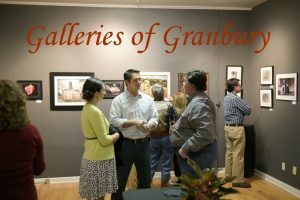 Or grab a glass of wine or a beer and enjoy the Lake Granbury breeze while strolling the Granbury Square. 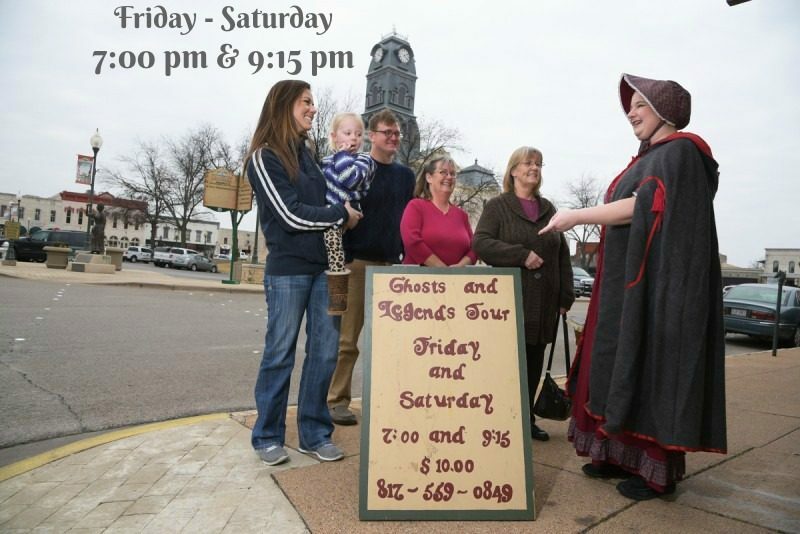 After dinner stroll the square to find something unique in one of our local shops that is open late, Take the Granbury Ghost and Legends Walking Tour or grab a frozen yogurt or ice cream. 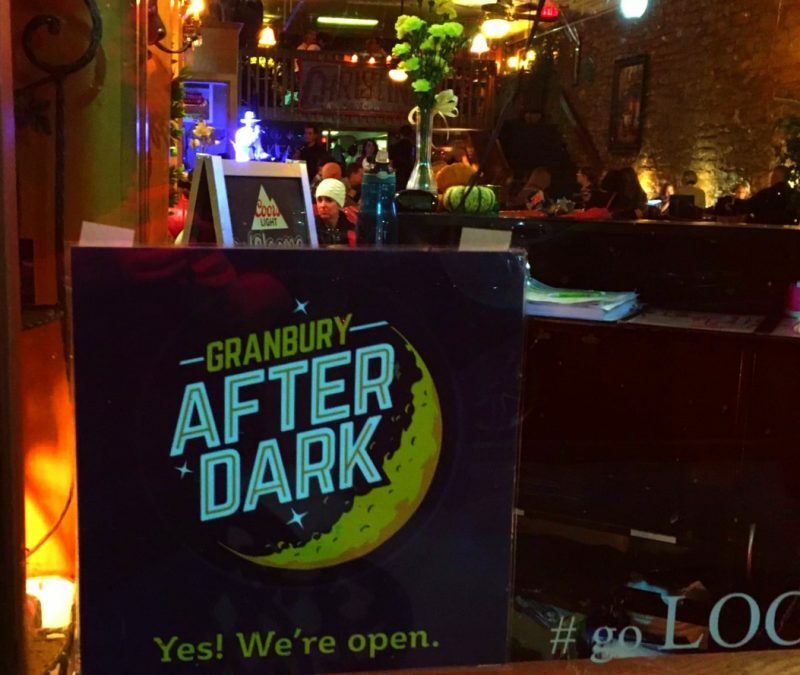 Whether you’re all dressed up or just going casual – you’ll find a way to have some fun around every corner exploring our downtown square’s growing nightlife. 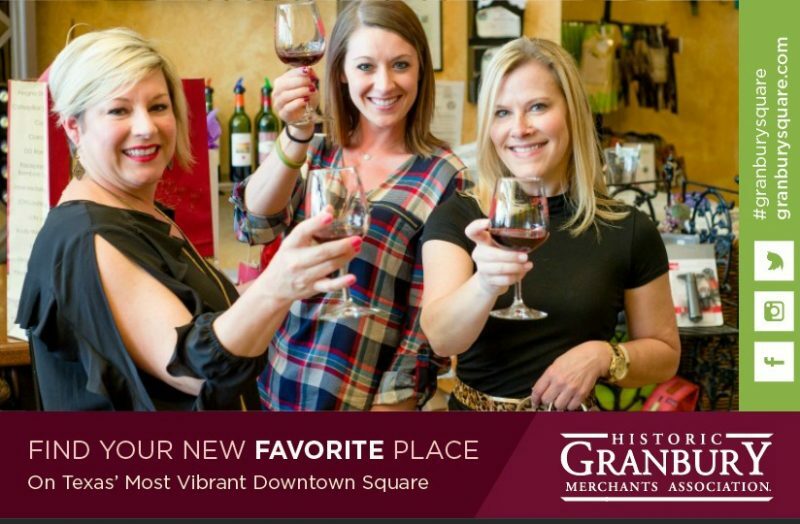 Texas’ Most Vibrant Downtown Square!